The definition of diversity in India or rather in corporate India is still limited to the inclusion of women in the workplace. The focus still seems to revolve around giving priority to recruitment of women, creating “enabling” policies, offering healthy work-life balance, etc. to encourage retaining women in the work force. But there’s more to diversity than just women in the workforce. Of course, women are and need to be an integral part of any organization’s workforce and women-friendly policies need to be put in place, but when will India look at avenues of inclusion beyond gender alone? In an international context, the definition of diversity is a bit broader with inclusions of race, disability, ethnicity, nationality, age, etc. coming to play. In India however, the notions of race and ethnicity are ambiguous in themselves. In a country filled with multiple ethnicities and caste groups, diversity as a concept to be implemented at work becomes a challenging task with many decision makers themselves finding the topic very uncomfortable to broach. However, while defining diversity, even if we expand our definition to incorporate age, race, ethnicity, gender, and disability, we are still categorizing people on the basis of visible attributes, and not “invisible” attributes such as sexual orientation, veteran status, educational background, income, religion, socio-economic status and others which could have more long-lasting impact on an individual and bring true diversity to any organization’s culture and values. So, what is diversity at the workplace? What are we attempting to gain by being diverse and why has it become so important? By being inclusive, is the aim to build an organization that does not discriminate, ignores differences and has a place for everyone? Or should we aim at treating differences as something to be taken for granted and something that is a must in order to build a vibrant, multi-faceted culture that celebrates and values differences and hence, has the capability to cope under any circumstance. 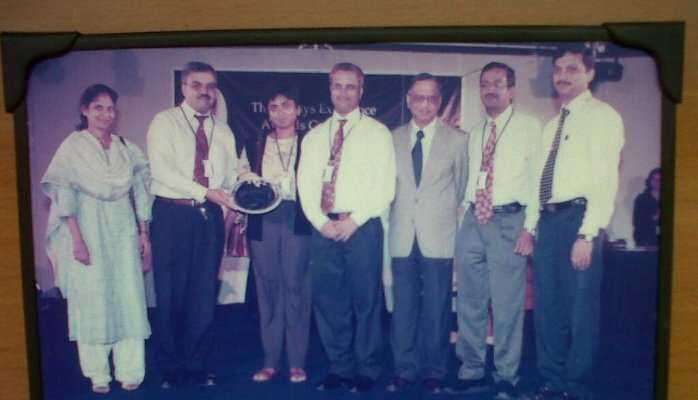 In all my 25 plus years in the HR function across many organisations, the most challenging yet rewarding experience has been working with a team of 45 with a significant majority of them being women, hailing from 14 states, speaking 9 languages, and including some differently abled associates. Diversity is one of the lessons taught to every MBA graduate and finds space early in every HR textbook, but its benefits need to be experienced to be understood. This team of 45 looked at every project, circumstance with different lenses, be it organizing cultural events, managing performance reviews or handling employee grievances, the perspectives that were brought to the table were unique but encompassing a broad range of viewpoints. A survey by Executive Access Research Group among middle- and senior-level executives across seven industries shows that 45 per cent of the workforce lies between 30 and 40 years of age. India has the world’s youngest workforce today which is touted as the foundation for India’s transition into a developed economy. At the same time, we are also guilty of operating under an archaic practice that enforces compulsory retirement mostly around the age of 58 to 60. We must become cognizant of the fact that such practices were brought into place during the License Raj, when jobs were scarce and a large number of educated youth were unemployed. However by following the same rule today, we are not moving with the times and are forced to let go of capable people unnecessarily. Retirement needs to be a choice rather than a contractual compulsion. Not only can their experience enrich organizations, but by focusing only on the youth, we are not creating a society that is friendly to its senior citizens. We must realize that in another 50-60 years, India will also join the league of countries that have a greying population and unless steps are taken now, we will face a major crisis where majority of the population will be left in the lurch. Today’s senior citizens are forced to retire despite huge commitments, poor savings while having to cope with the lack of effective social security and inadequate elder-friendly infrastructure. Unless the government and organizations take action today to employ senior citizens and constantly incorporate their needs in policies and operating styles, we are under the risk of building organizations, institutions and societies that cater only to the young, and by the time realization strikes, it will be too late. It is a challenge to prepare a holiday calendar in India, but the beauty that diversity brings is that we become a more sensitive workplace – we learn to appreciate differences and we are able to bring genuine acceptance. 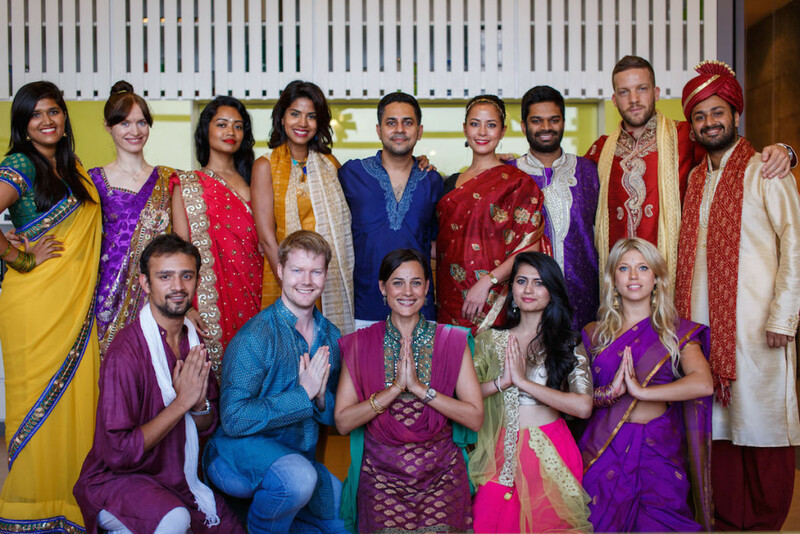 Geographically, India is a very diverse country and so our physical and social diversity too stems from that. In fact, by saying that diversity runs in our very nature or DNA, we are repeating a cliché. Yes, ethnic diversity, be it in the form of language, religion, community or caste brings with it a lot of baggage, but if we manage to unite these seemingly different groups together under one thread where the reason for difference is understood by all, then Indians could become world leaders in inter-cultural communication. Something as simple as celebrating ethnic day by bringing out the oft-taken-for-granted, but insightful traditions, rather than the traditional dress contest, can do wonders for an organization. While gender is the more prominent and vocal twin, the quiet and often ignored twin is sexual orientation which endures a lot of stigma in silence. 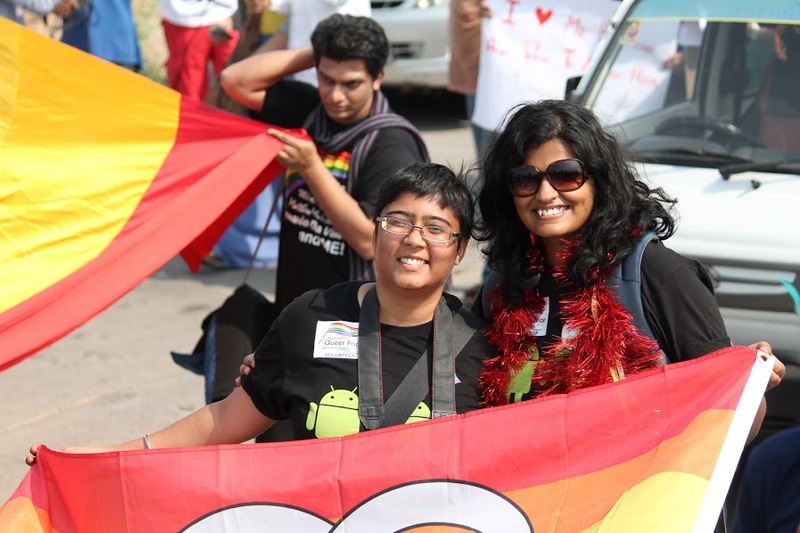 In India, where gender roles and stereotypes are almost set in stone, sexual orientation is still in the closet, with many individuals ignorant of even their own orientation. The main reason, of course, is the lack of acceptance at the workplace, and society at large. Once again, an organization that fosters such acceptance is one that will encourage sensitivity and help build the support group culture. In the west, employee interest groups help people with various sexual orientations, openly address workplace discrimination, fight for the cause, and offer ways to cope with a lifestyle and set of needs that may or may not fit into the mainstream. So how can we integrate people from the LGBT community into the mainstream workforce? Apple, the most valuable brand in the world is a classic example. Tim Cook, its CEO is the only openly gay leader of a large business organisation. We are yet to reach that level of acceptance – and come to think of it, when we are open and even eager to accommodate and assimilate western technology, sense of fashion and many other corporate practices, why not adapt such wonderful practices too to manage our own people’s needs? Even though all diversities face their share of issues when it comes to acceptance, none is as ignored or pitied as disability which has strong links to Karma in the Indian culture; probably because disability necessitates a higher degree of willingness. Individuals, organizations, governments, need to invest in infrastructure, training, oversight, supervision and multiple other facilities to address and include the needs of the differently abled. There is also a certain business risk involved and in the diversity spectrum this occupies a position in the far-end that requires more commitment than just acknowledgement and policy. 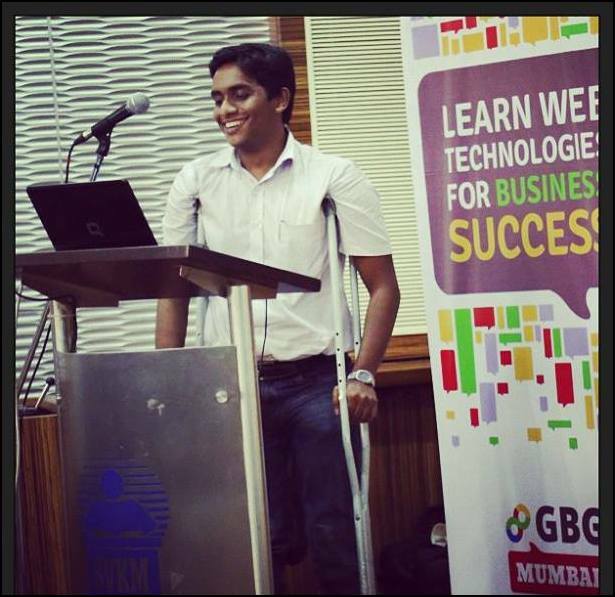 An organization really has to go to the extra mile to involve the differently abled. But ask those who have managed this inclusion and you will find benefits and goodwill that exceeds all else. When an organization goes the extra mile to address differently abled needs, they send out a positive message not only to those concerned but to everyone in the organization and increases faith in the company’s humanity. Addressing disability needs is not about pity or empathy but rather about recognizing an individual’s innate potential that defies physical restrictions. And such recognition builds loyalty like none other. In recent times, more and more team managers are experiencing and having to cope with the various types of diversity, but whether they realize its advantages is anyone’s guess as the challenges in accommodating diverse groups are more imposing. The reason – the ecosystem that nurtures diversity in the form of necessary infrastructure, inclusive HR policies, government and top management support is often missing. Diversity usually exists only in the form of a mandate for the HR manager, rather than a legislation or law that defines the way organizations work. The pre-requisites that will endear diversity to a manager and enable him to realize its benefits are still missing. Often the leadership’s awareness of the benefits of diversity is also rather low. Unless presented with facts and figures, which showcase the benefits of diversity and impact on profit, brand value, etc. it might not be taken seriously & will exist only on paper. However, to quote an example, the concept of the Diversity Council in United Indian Bank where every branch takes accountability for diversity is definitely inspiring as it brings to light the fact that if we don’t have micro-level goals and ambitions for diversity, it will not happen. The laws in India are also rather archaic and talk only about equality of wages, and that too limited only to men and women with none addressing in detail the needs of other types of diversity or putting in place action points for implementing inclusivity. Reporting diversity can be mandated here as in the west which offers incentives to employers practicing diversity. With governments ready to offer subsidies for naming movies in a particular language, why not offer for something which promises greater enthusiasm and goodwill?